Evening classes, only, are available. 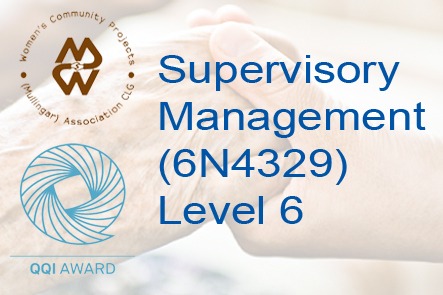 Feel free to call us on 0449344301 for more information and to book your place. Alternatively click on Email link at bottom of page or complete our CONTACT US form. 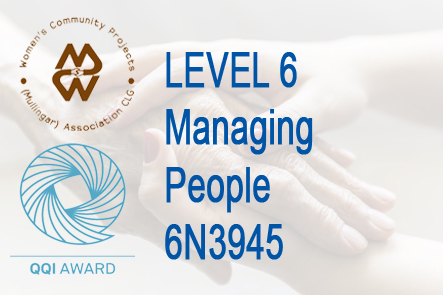 The purpose of this award is to enable the learner acquire the knowledge, skill and competence required to work independently or in a supervisory role in a range of health services contexts and or to progress to higher education and training. Learn more about course oversight and details. 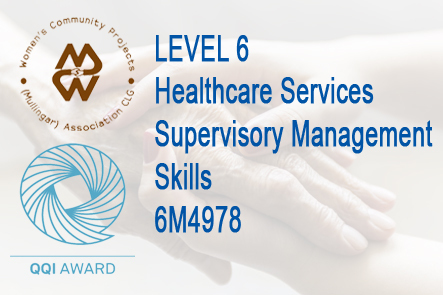 On successful completion of these modules, learners who reach the required standard will receive the following award: QQI Level 6 Certificate in Healthcare Services Supervisory Management Skills (6M4978). 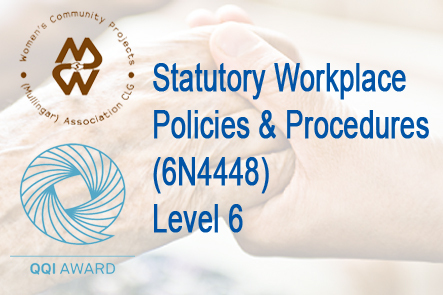 If you have any questions you can call us on 0449344301 for more information and to book your place. 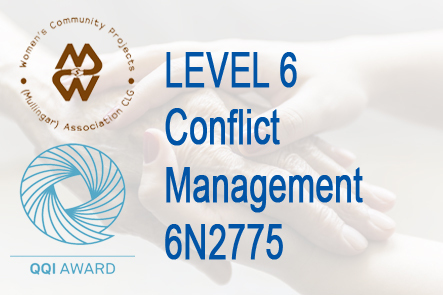 Alternatively click on the Email link at bottom of page or fill in the CONTACT US form. 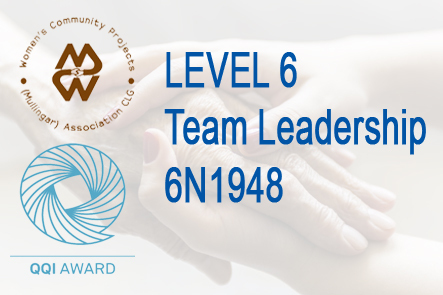 Level: 6The purpose of this award is to equip the learner with the relevant knowledge, skill and competence to work as an effective leader and member of a team, independently and or in a supervisory capacity. Learn More.